Santa has a very special present to deliver, but will he be able to find it in time? 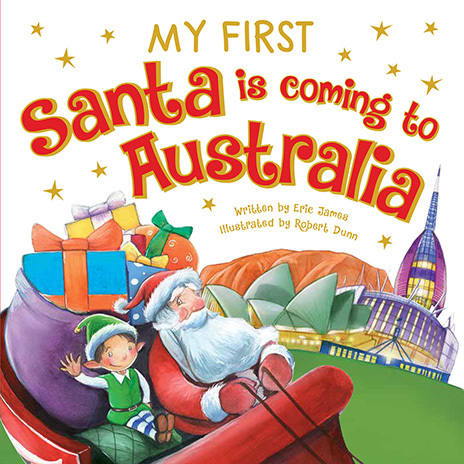 Join Santa and his little helper as they fly towards Australia, and discover who that very special present is for. Santa has a very special present to deliver, but will he be able to find it in time? Join Santa and his little helper as they fly towards Adelaide, and discover who that very special present is for. Santa has a very special present to deliver, but will he be able to find it in time? 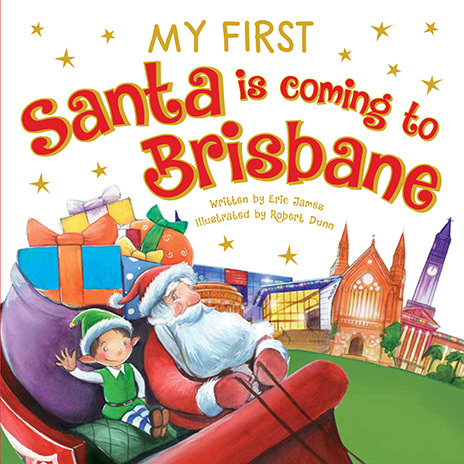 Join Santa and his little helper as they fly towards Brisbane, and discover who that very special present is for. Santa has a very special present to deliver, but will he be able to find it in time? 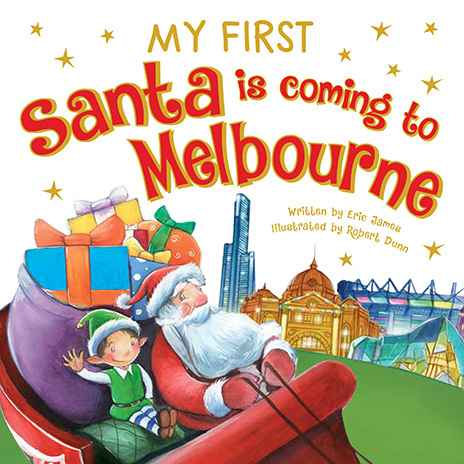 Join Santa and his little helper as they fly towards Melbourne, and discover who that very special present is for. Santa has a very special present to deliver, but will he be able to find it in time? 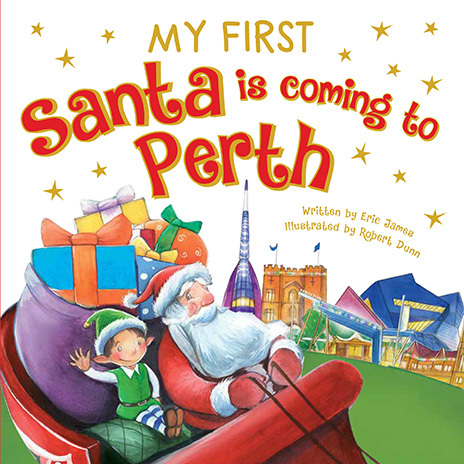 Join Santa and his little helper as they fly towards Perth, and discover who that very special present is for. Santa has a very special present to deliver, but will he be able to find it in time? 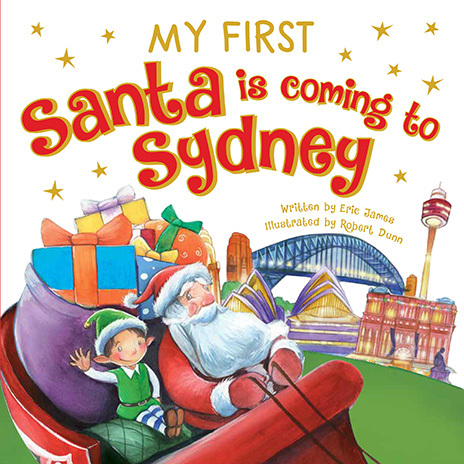 Join Santa and his little helper as they fly towards Sydney, and discover who that very special present is for. Santa has a very special present to deliver, but will he be able to find it in time? Join Santa and his little helper as they fly towards Tasmania, and discover who that very special present is for.